If in the XIV century the Marquises Paleologi who had a large part of the territory of present-day Piedmont, chose the current location of Palazzo Paleologi Relais Piemonte Monferrato to build their historic residence in Piedmont, you are sure that today you will enjoy that privileged choice to stay in a context really rich in history and charm. Spacious room with a pleasant living area for single use. Large rooms with a pleasant living area. Apartment with double bedroom equipped with all modern conforts. 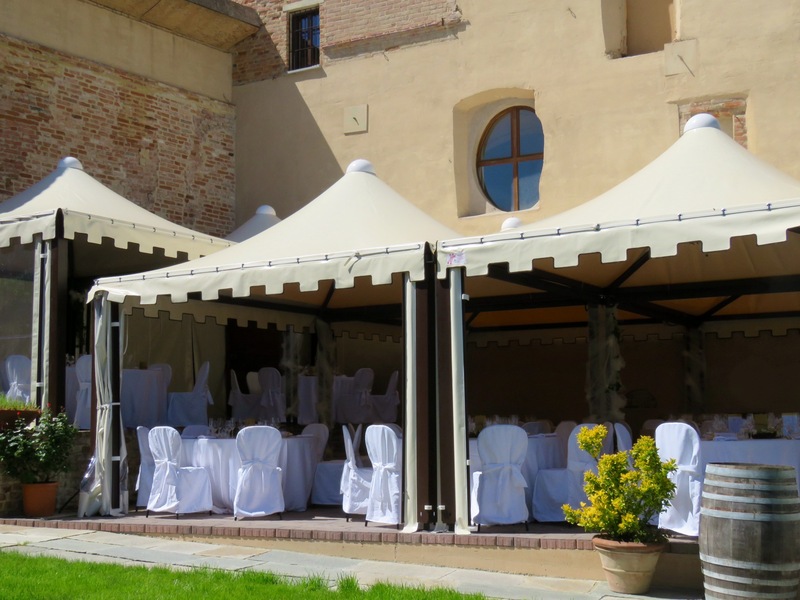 The many years of experience of Marco and Valentina guarantee an excellent success of your special events, customizing the needs of any kind. At our Hotel a bicycle deposit is available as well as a rental agreement. 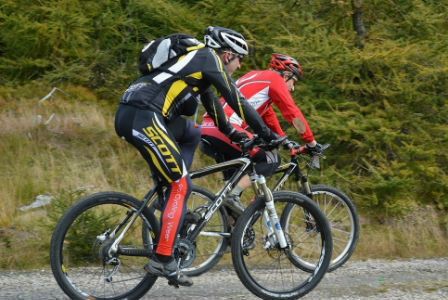 From our Hotel there are many routes for both mountain bikes and road bikes. 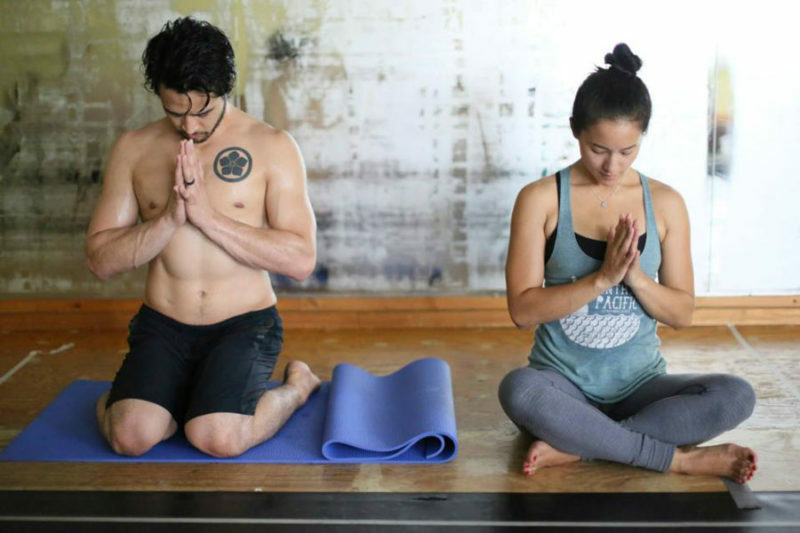 We offer the possibility to practice yoga during the stay with lessons indoors or outdoors, so we offer the right context for holidays aimed at their psychophysical wellbeing thanks to the tranquility and beauty of the location and other activities offered. Taste typical wines but also food from the Piedmontese lands of Monferrato during the tours organized by our Relais. 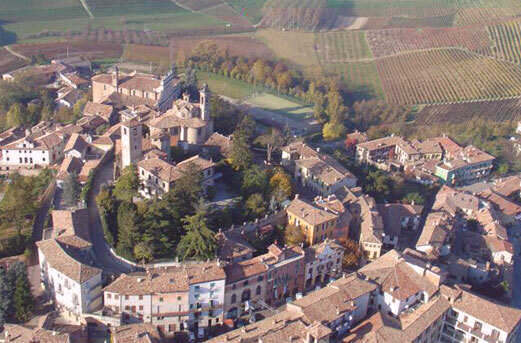 Relais Palazzo Paleologi offers special agreements with the excursion team Monferrato Quad. 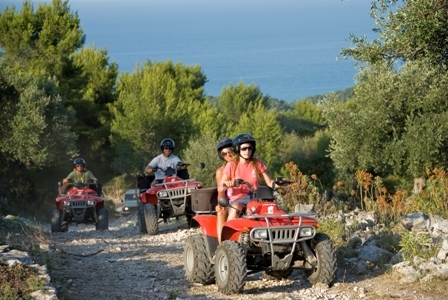 Discover the types of excursions of the Monferrato Quad! Tour with minibus and guide to discover the many attractions of our hills, along the streets that overlook breathtaking scenery. 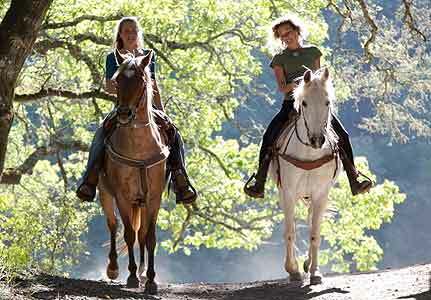 Relais Palazzo Paleologi offers special agreements to enjoy horseback riding in the beautiful hills of Monferrato in a highly qualified Equestrian Center!